The Coretta Scott King Award is an annual award presented by the Ethnic & Multicultural Information Exchange Round Table, part of the American Library Association (ALA). 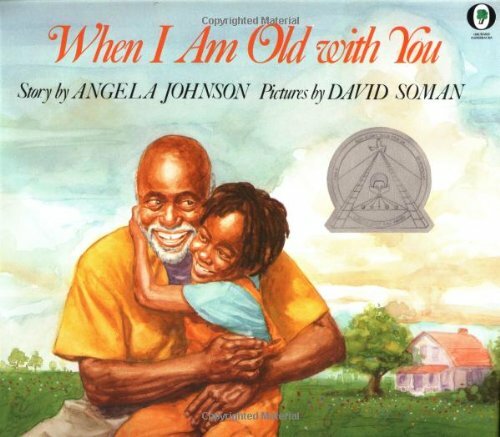 Named for Coretta Scott King, wife of Martin Luther King, Jr., this award recognizes outstanding African American authors and illustrators, and is awarded for books about the African-American experience that are written for a youth audience (high school or below). 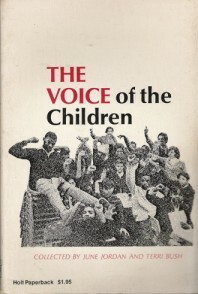 Twenty black and Puerto Rican children write their poetic impressions of growing up in the ghettos of America. 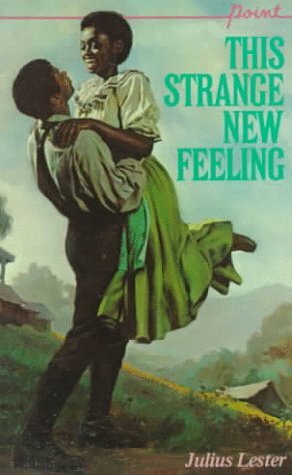 During the Depression, a rural black family deeply attached to the forest on their land tries to save it from being cut down by an unscrupulous white man. This time-saving, easy-to-use teacher guide includes inspiring lesson plans which provide a comprehensive novel unit--the legwork is done for you! 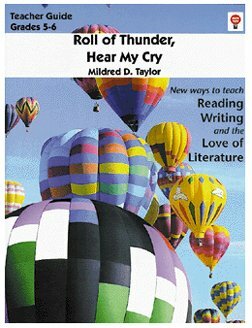 The guide incorporates essential reading, writing and thinking practice. 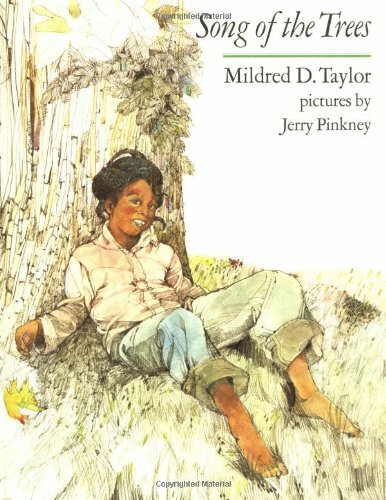 Presents more than 20 Afro-American folktales featuring the escapades of Brer Rabbit and more than 10 tales describing the lives of Afro-American slaves. Justice's two brothers are identical twins. Although they look exactly alike, Thomas is mean while Levi is kind. One summer, mysterious, extrasensory powers threaten to tear the entire family apart. This is the first book in the "Justice" trilogy. 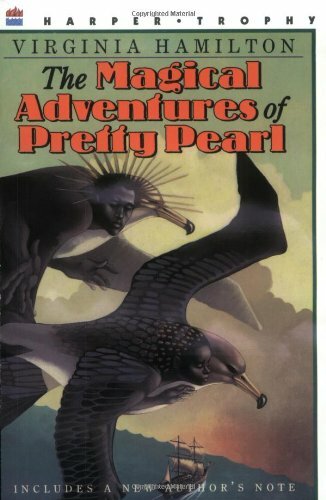 One long time ago, Pretty Pearl god child lived high on a mountaintop in Africa with all other gods. Curious about mankind and itching to show off her powers, she came down off the mountain with her brother, know-all best god John de Conquer, and sailed on a slave ship for America. There she saw the suffering of the black people, and felt their sorrow right behind her eyes . Pretty Pearl knew now was her time to act.Brother John gave her a magical necklace, a set of rules to follow, and a warning to be careful. "Them human bein's be awful tricky," he said. "they has most winnin' ways." 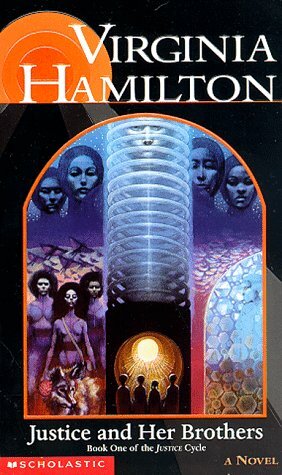 Drawing upon her fabulous storehouse of black legend, myth, and folklore, Virginia Hamilton has ventured into new ways of exploring the human spirit in this extrodinary fantasy filled with mysteries, beauty, and hope. 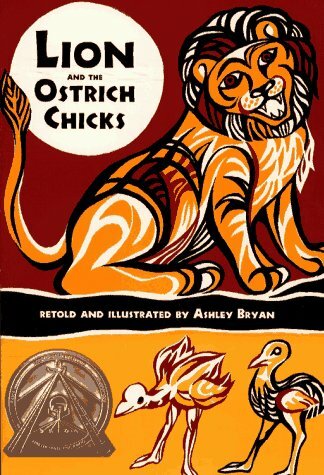 Four folktales from different parts of Africa include the title story, in which a clever mongoose outwits a foolish lion while rescuing six ostrich chicks. Reprint. 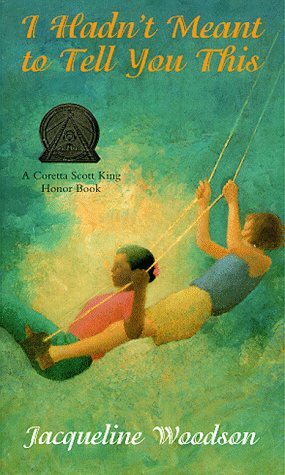 Coretta Scott King Honor Book. SLJ. H.
Late one Saturday afternoon, three brothers leave their village to hunt wari, the wild pig their people depend on for food. 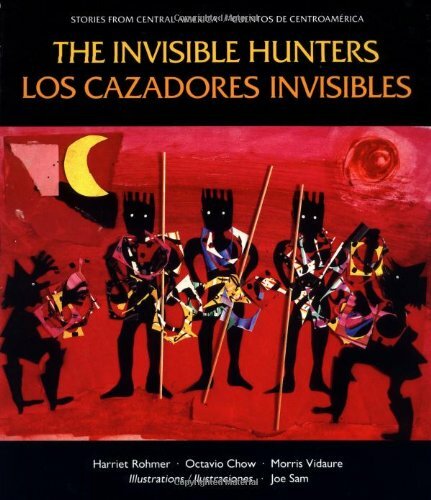 While hunting they discover a magical vine that can make them invisible—but they will only enjoy this power if they promise never to sell the meat they hunt, and never to hunt with guns, only with sticks. All is well until European traders arrive to buy the precious wari meat—and the brothers forget the promises they made so long ago. This is a Miskito version of the classic folk theme of how the very thing that gives you power can turn against you if not respected and used properly. The Invisible Hunters is about caring for our environment and our community, and about not losing sight of what is important. Whether he is besting Brer Fox or sneaking into Mr. Man's garden, Brer Rabbit is always teaching a valuable lesson. 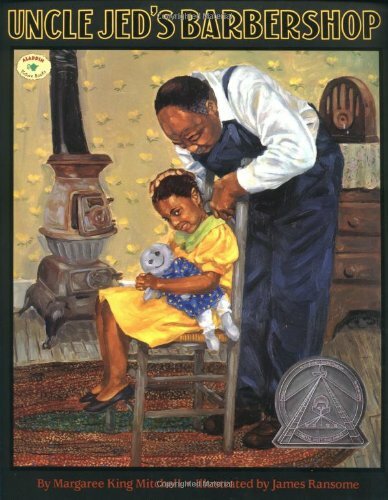 These classic tales are full of wit, humor, and creativity, and Julius Lester brings an added contemporary sense to these forty-eight timeless stories. FOR USE IN SCHOOLS AND LIBRARIES ONLY. 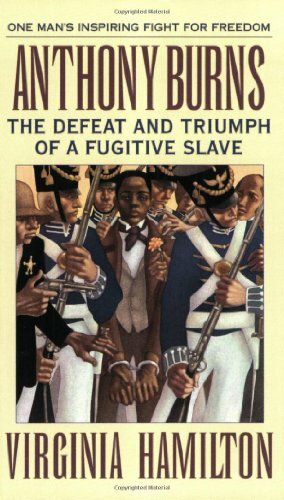 A biography of the slave who escaped to Boston in 1854, was arrested at the instigation of his owner, and whose trial caused a furor between abolitionists and those determined to enforce the Fugitive Slave Acts. The Makers of America set offers engaging and inspiring portraits of the private lives and public achievements of some of the most significant people in history. 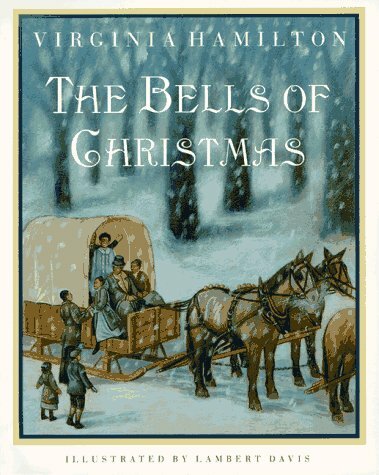 These critically acclaimed volumes make skillful use of primary sources to capture the excitement of a period and provide a rich historical context. They offer a fresh, stimulating approach to learning about important chapters in history, including many events, movements, and issues often neglected by traditional narratives.This volume tells the story of Dr. King's nonviolent struggle to achieve his goals. 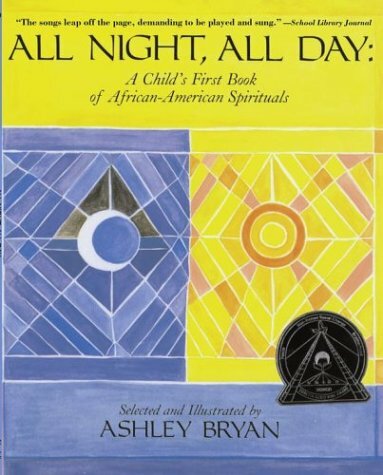 Award-winning author and illustrator Ashley Bryan has selected twenty best-known and best-loved African-American spirituals, including the title song, "All Night, All Day," and such others as "This Little Light of Mine," "O When the Saints Go Marching In," and "He's Got the Whole World in His Hands." Glorious full-color pictures, piano accompaniment, and guitar chords help capture the spirit and essence of these timeless songs that can be enjoyed by people of every age and every level of musical skill. 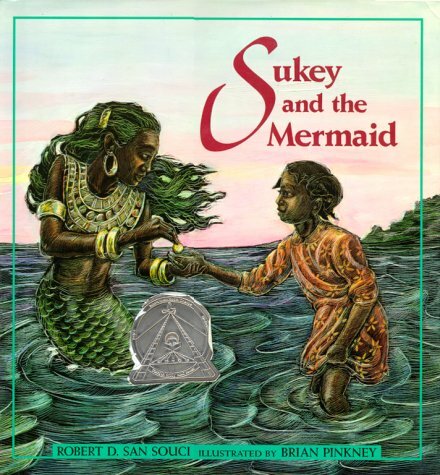 But one morning, when her step-pa wasn't looking, Sukey ran away to her secret hiding place by the sea and unwittingly called up Mama Jo, a beautiful black mermaid. The adventures that followed changed her life forever. 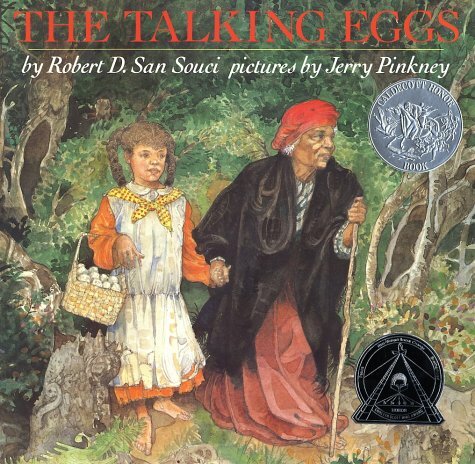 In this dream-woven story, artfully retold by Robert D. San Souci from an American folktale, a poor girl finds her wishes answered not by treasure, or the sea's magic, but by goodness and love. 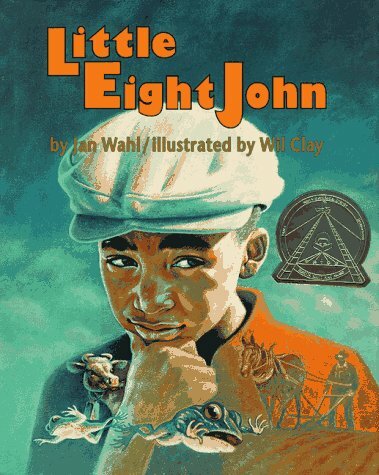 Despite his mother's warning that kicking at the toad frogs will bring him bad luck, Little Eight John does so anyway and then is shocked when trouble comes looking for him, in a lively folktale from rural North Carolina. Jimmy's doing all right. 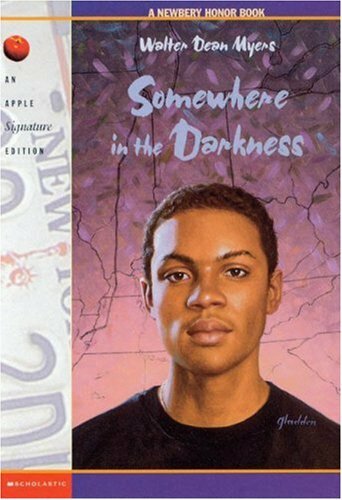 He's fourteen, lives in Harlem with Mama Jean, and is managing to hold his own in a tough and brutal world. 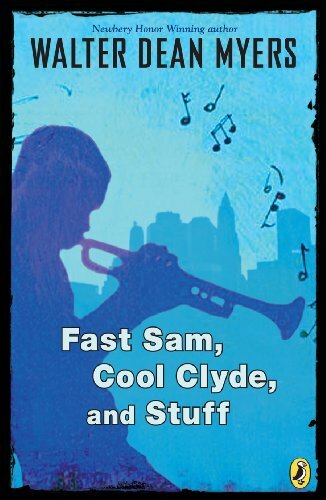 One day Jimmy's world changes when, in a dark hallway of his apartment building, a tall, thin man appears. The man is his father, Crab, who left nine years ago.Crab wants to be part of Jimmy's life again, but Jimmy's not so sure what he wants. FOR USE IN SCHOOLS AND LIBRARIES ONLY. A biography of the former slave who became well-known as an abolitionist and advocate of women's rights. As the only black barber in a county of sharecroppers during the 1920s, Uncle Jed traveled for miles to tend to his customers. Saving his money to build his very own barbershop was a dream that had to be postponed because of his generous heart and the Depression. Then one glorious day, his 79th birthday, Uncle Jed finally opened the doors of his new shop. Full color. Few men in American history are as controversial as Malcolm X. In this provocative biography, Myers, winner of a Newbery Honor and four-time Coretta Scott King Award winner, presents a forthright portrait of a complex man whose life reflected the major events of our times. 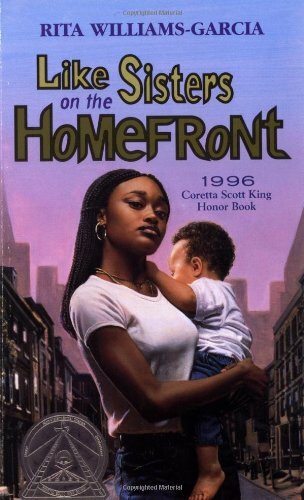 1994 Coretta Scott King Author Honor Book. 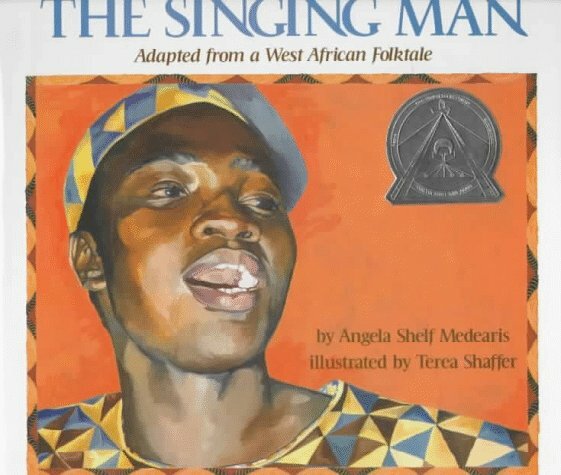 A couple's youngest son is forced to leave his West African village because he chooses music over the more practical occupations of his brothers, but years later he returns to show the wisdom of his choice. 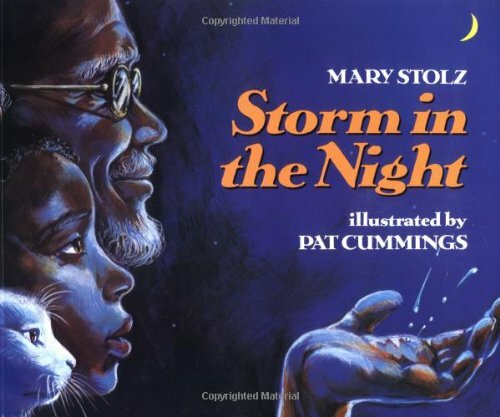 Twelve-year-old Marie is a leader among the popular black girls in Chauncey, Ohio, a prosperous black suburb. She isn't looking for a friend when Lena Bright, a white girl, appears in school. Yet they are drawn to each other because both have lost their mothers. And they know how to keep a secret. For Lena has a secret that is terrifying, and she's desperate to protect herself and her younger sister from their father. Marie must decide whether she can help Lena by keeping her secret...or by telling it. FOR USE IN SCHOOLS AND LIBRARIES ONLY. 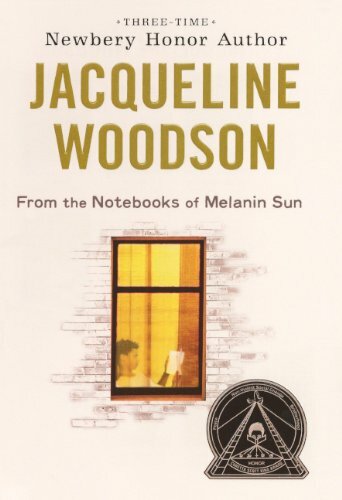 Fourteen-year-old Melanin Sun's comfortable, quiet life is shattered when his mother reveals she has fallen in love with a woman. 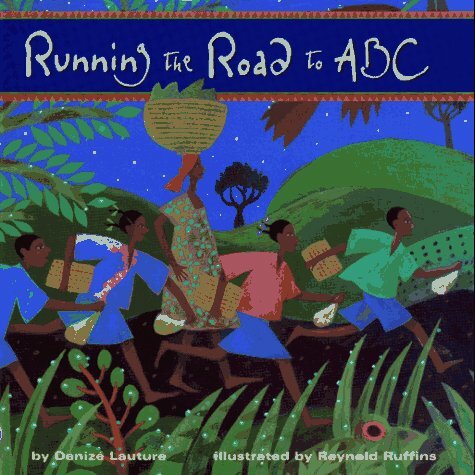 Six Haitian children awaken before dawn each morning to run barefoot to school, a journey that is complemented by the sounds of nature and the bright morning sun, in a rhythmic ABC story that captures the nation's hill and meadow regions.